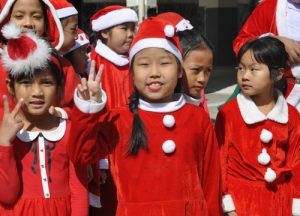 CHRISTMAS was celebrated with a lot of fun and games at Catholic schools in Nakhon Ratchasima, or Korat, today (Dec 22) with this spreading good cheer all around, INN News reported. 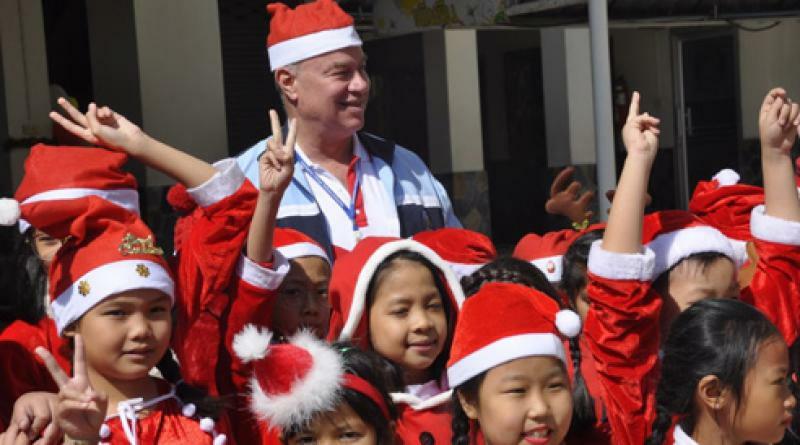 Teachers and plump students dressed as Santa Claus and went around to all the classrooms distributing sweets and toys to the students. Within each class too the teacher and the students held various activities with there being prize draws, games and performances with all this making everyone happy.